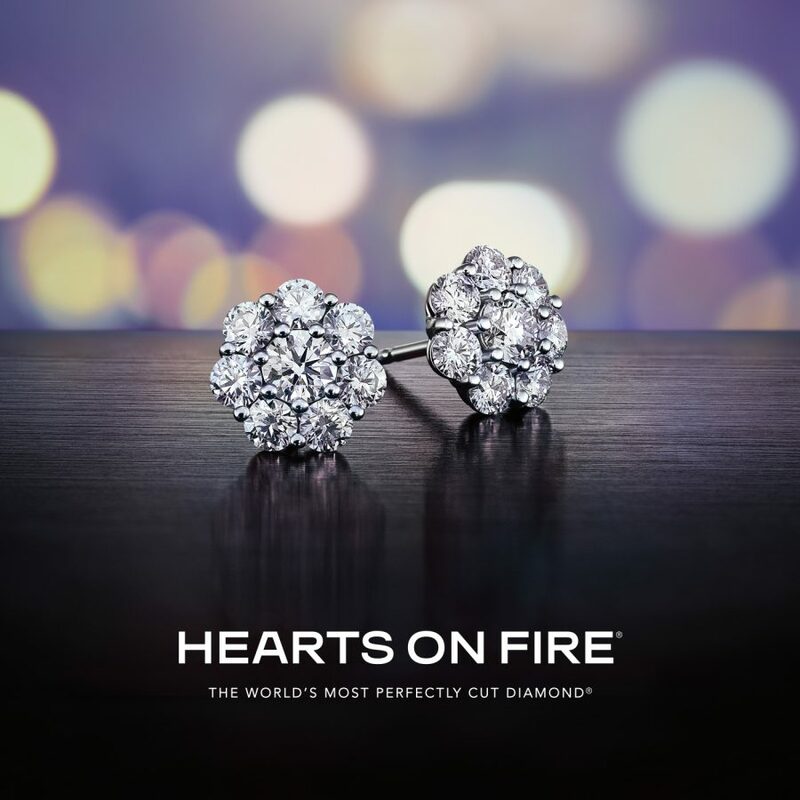 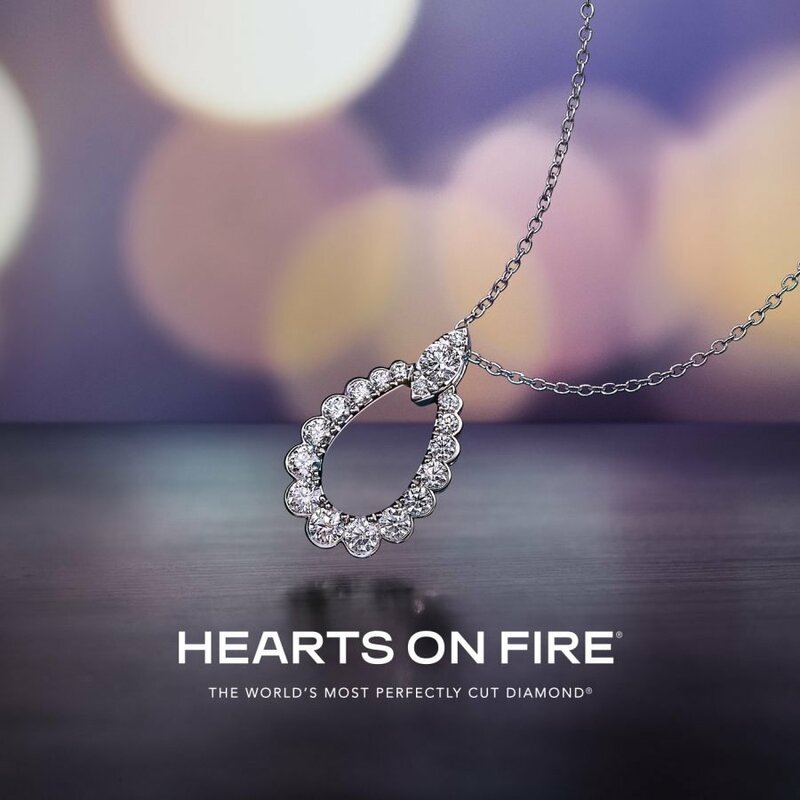 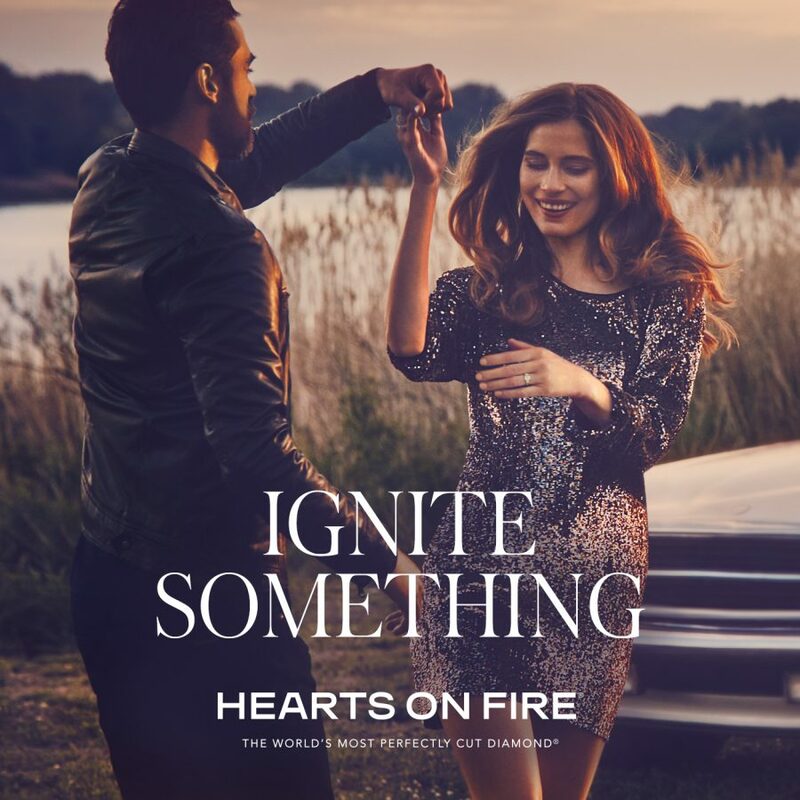 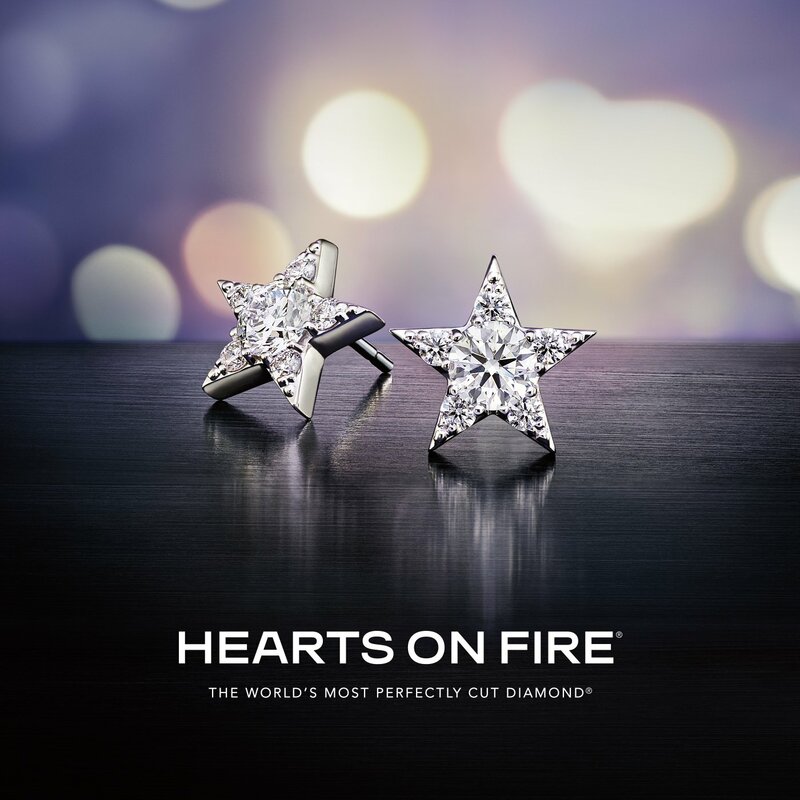 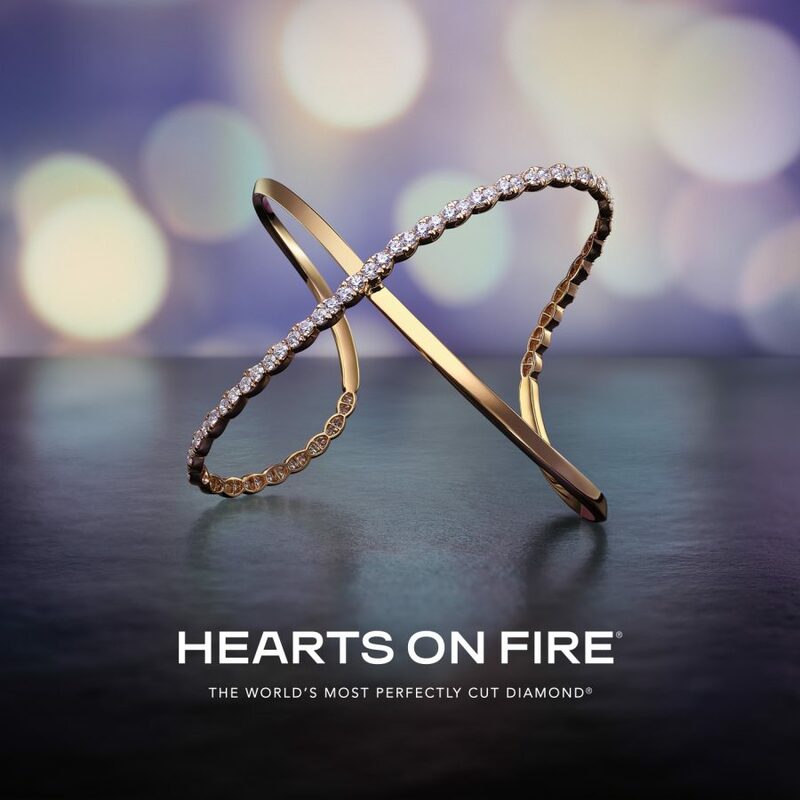 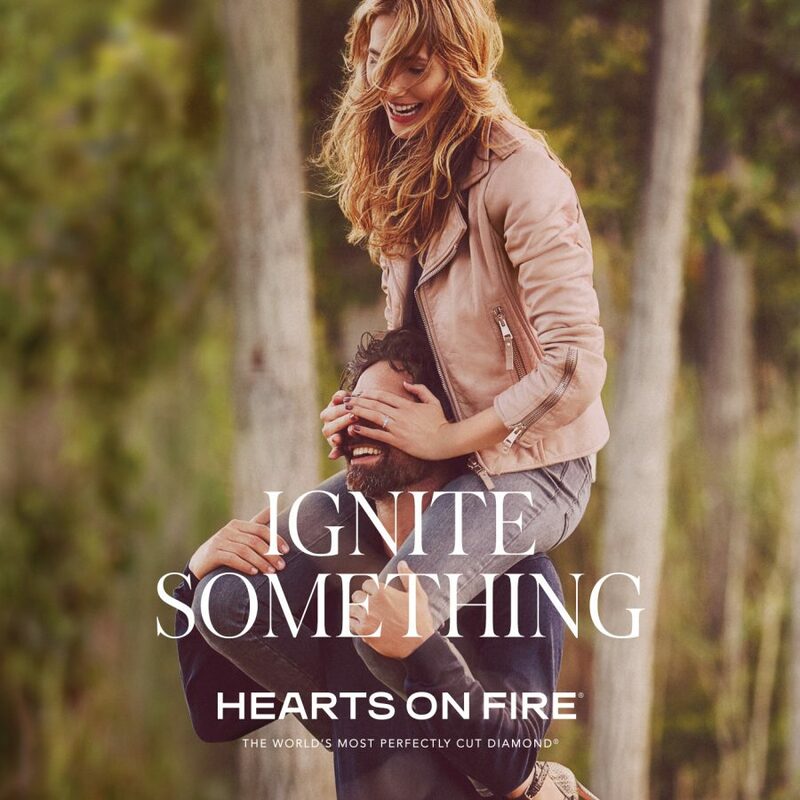 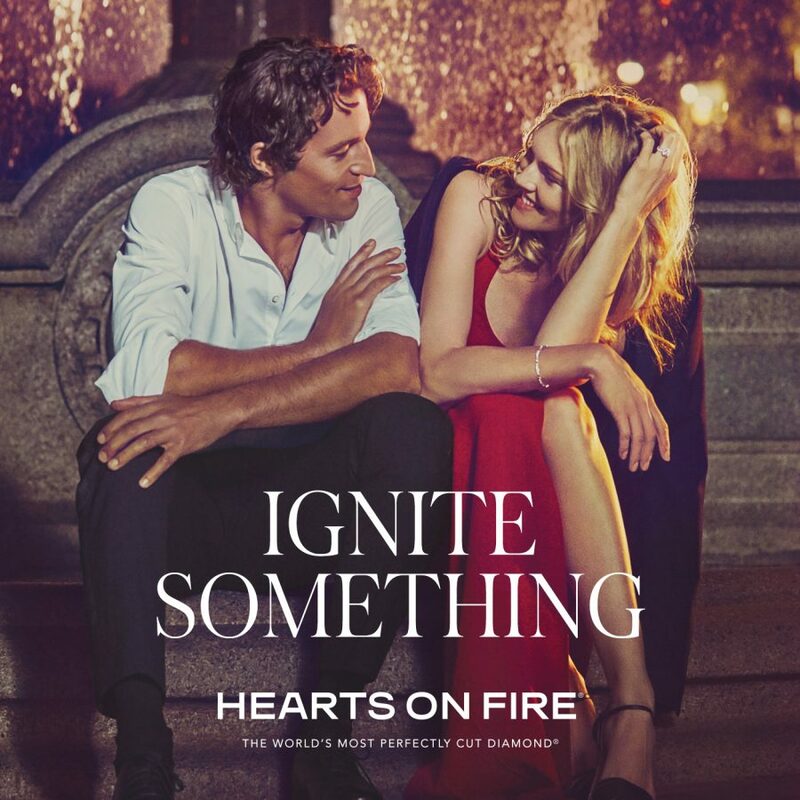 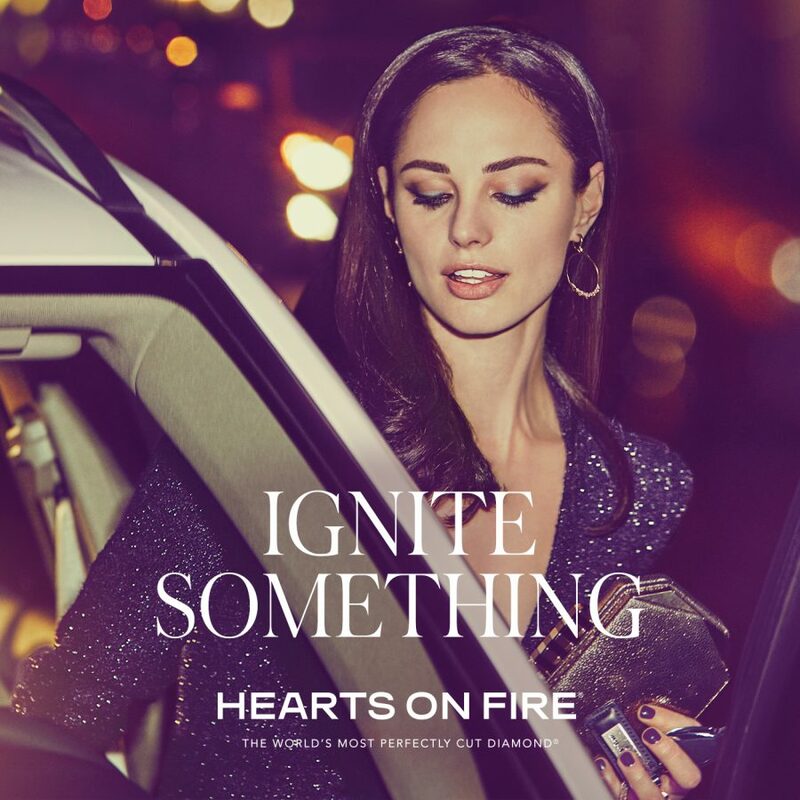 The Hearts On Fire cut, a complex diamond cut that is only mastered by 200 master cutters worldwide, is probably the most romantic gift you can find. 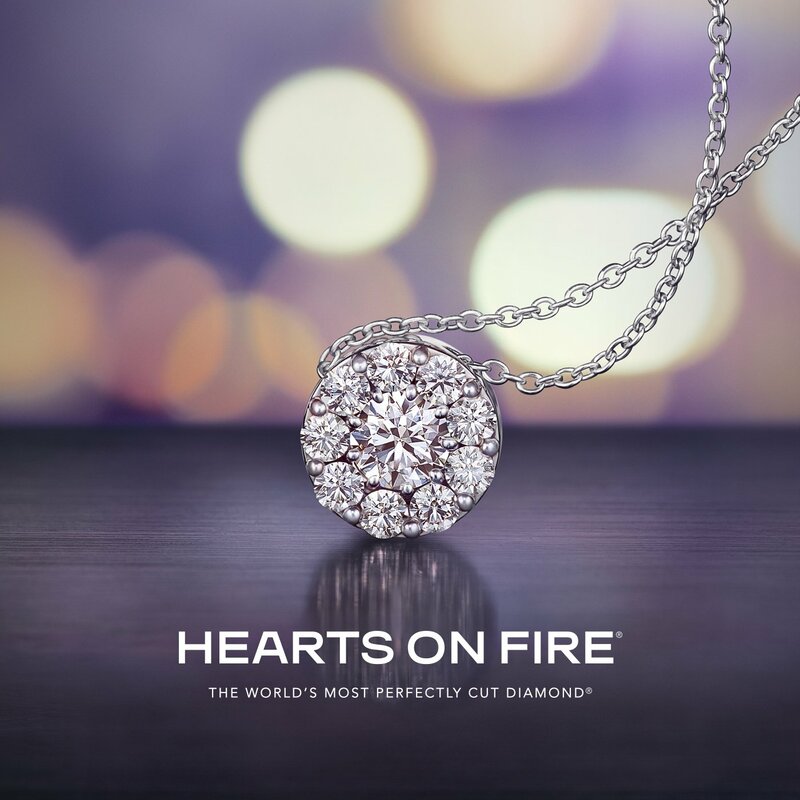 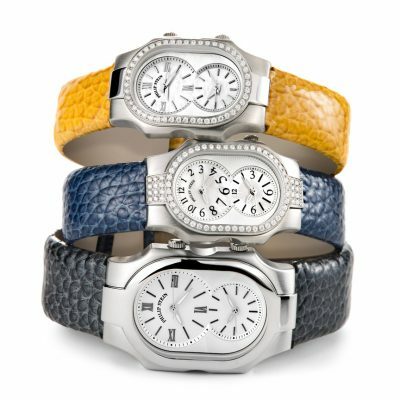 Overall, only 1% of all gem-quality diamonds have the quality required for the unique cut, which adds a special touch to the brilliance and beauty of a diamond. 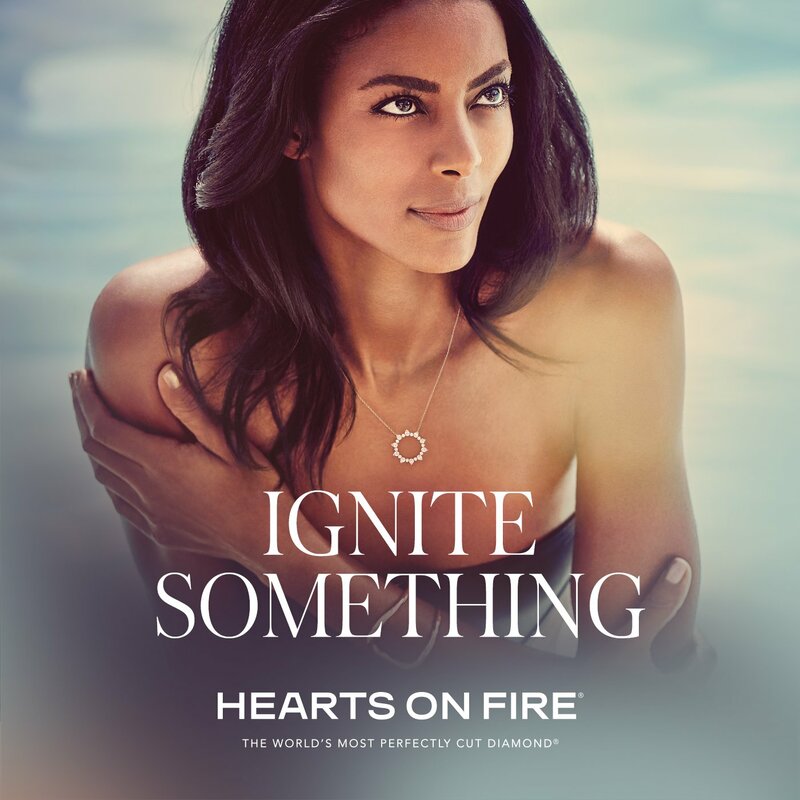 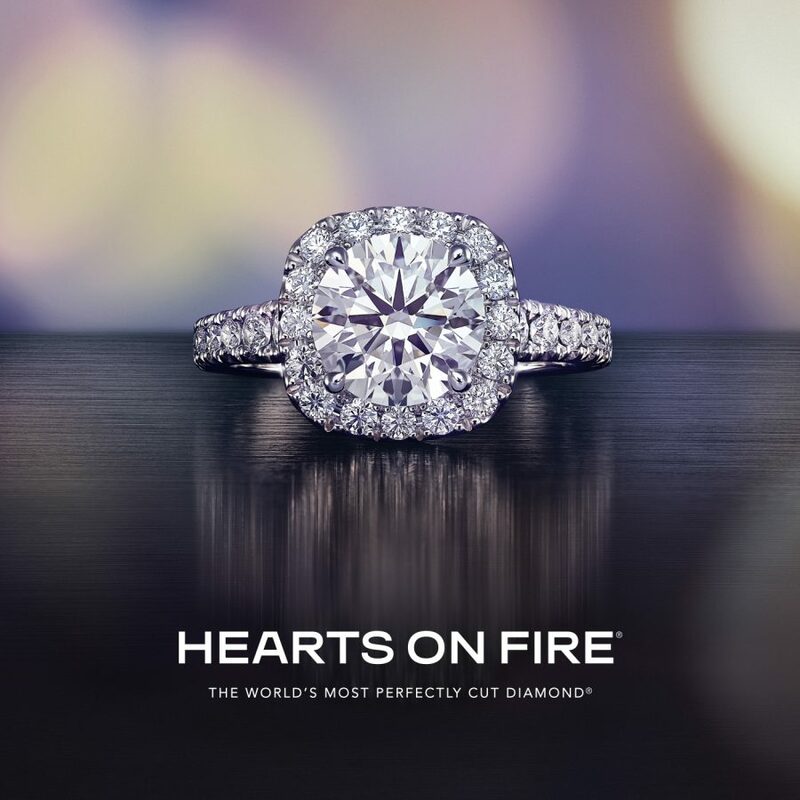 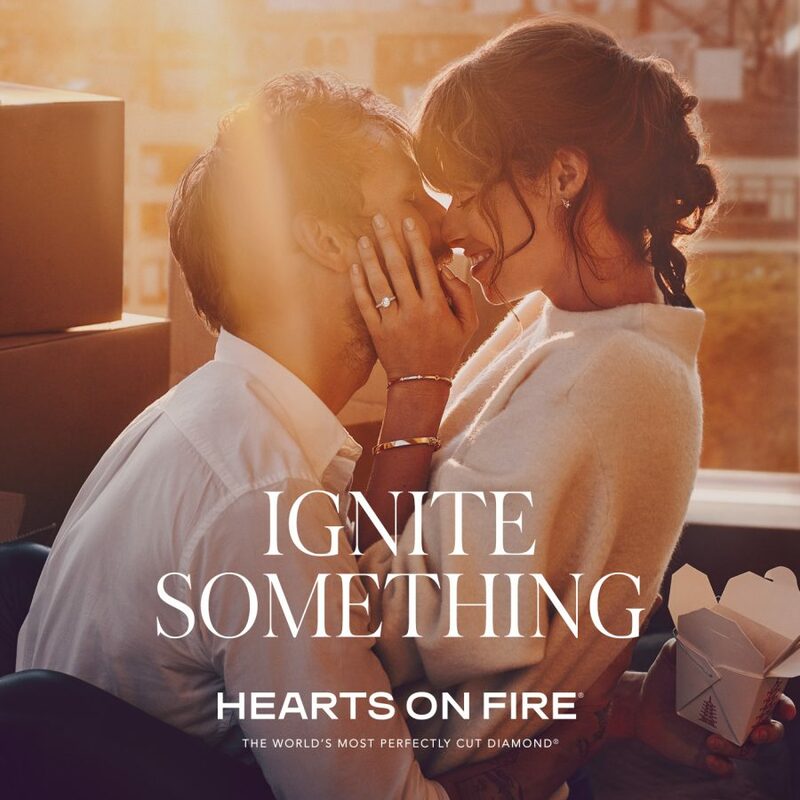 When viewed through a Proportion Scope, the ‘Hearts On Fire’ cut reveals a perfect ring of eight hearts, this authenticates the diamond’s perfect cut, which also has the advantage of making a diamond appear 15% larger than other diamonds of the same weight. 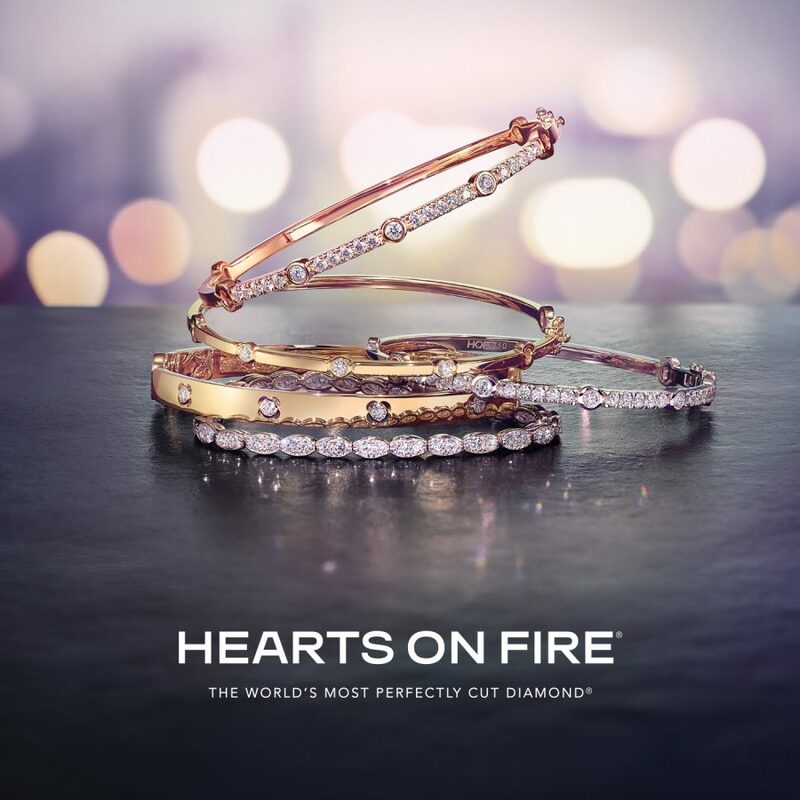 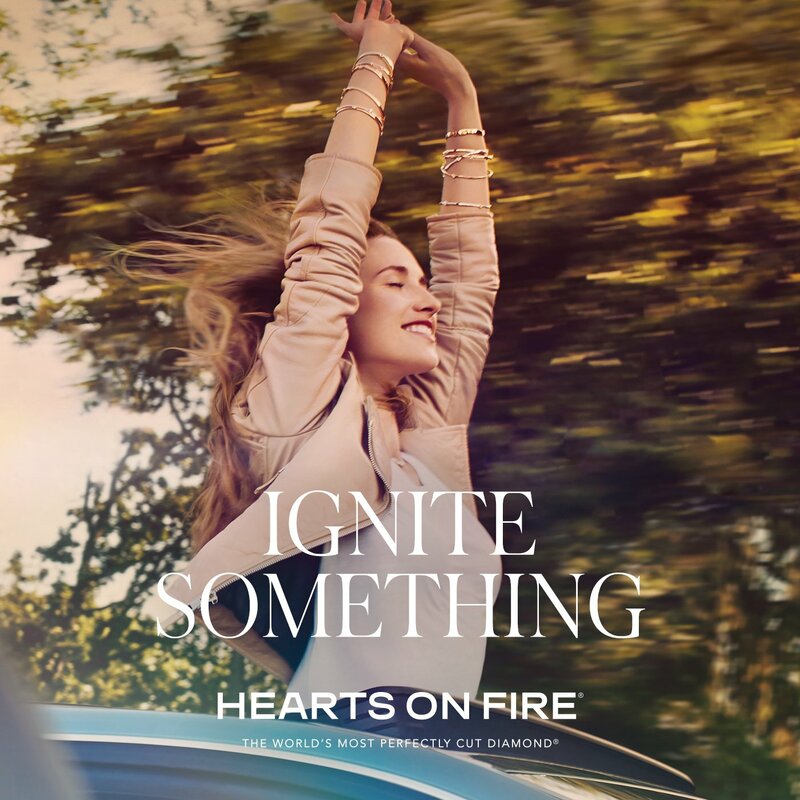 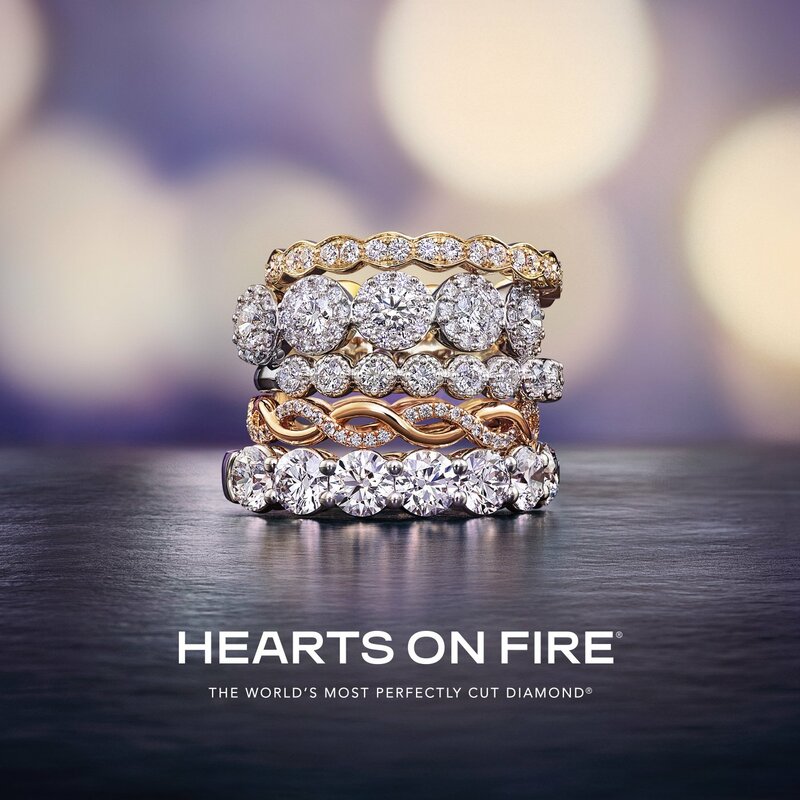 The jewelry collection features ‘Hearts On Fire’ cut diamonds set in stunning jewelry pieces in 18kt white gold, yellow gold and platinum.